This project developed a spatial planning system for climate change and carbon investment in the Wheatbelt. Through its Regional NRM Strategy, Wheatbelt NRM had set out investment priorities in the Avon River Basin. Using spatial analysis, this project identified onground actions under the strategy with the highest benefits for landscape and community resilience. Actions include carbon planting, wildlife corridors, biodiversity conservation and other NRM activities. 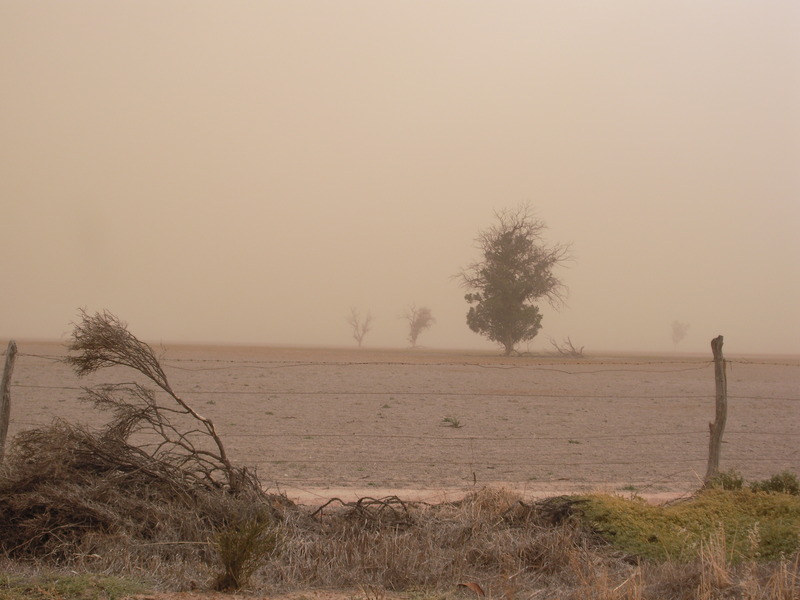 The Climate Change project aimed to produce decision-making tools to support Landcare, grower and community groups in planning for climate change in the Wheatbelt.